Since TV3 network rolled out the TV3’s Talented Kids competition, the winner of season competition is probably the most famous of all the winners. The winner of TV3’s Talented Kids Seasoned 8 was Erica Tandor popularly known as DJ Switch. 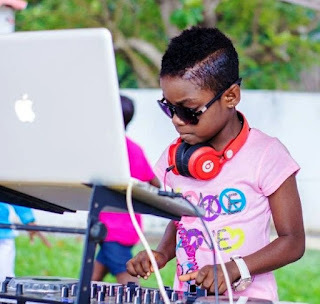 After winning the kids’ competition, DJ Switch went on to win several other competitions including the Discovery DJ at this year’s Ghana DJ Awards. 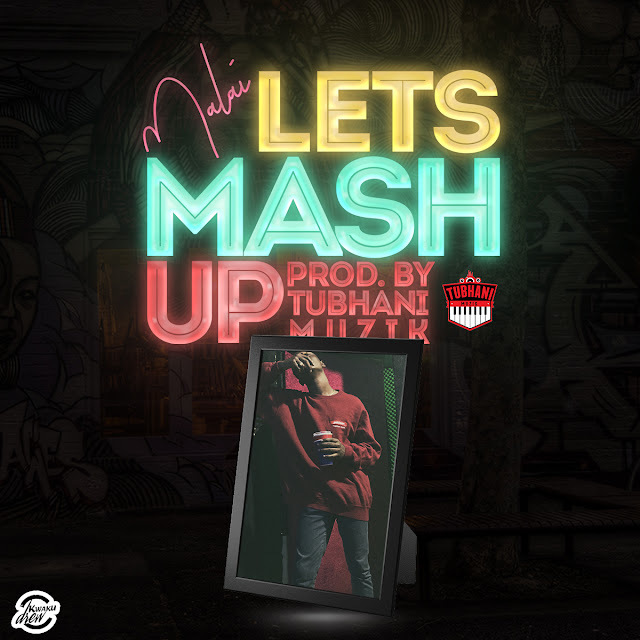 Well, it will interest you to know that Ghanaians nearly missed the opportunity to enjoy the talents of the 9-year-old talented DJ. According to the mother of the young girl, she nearly aborted the girl when she was pregnant. In a conversation with Sammy Flex on Showbiz Agenda on Zylofon FM, the mother of DJ Switch explained that she had just graduated from school and also just had her first child then all of a sudden she was pregnant again with DJ Switch. Fearing stigma from her neighbors she planned to abort the pregnancy. She further revealed that she bought all the medicine she needed to abort the child but changed her mind before she did it. “I was the talk of the town. Everybody was pointing fingers at me because I had just graduated and in less than two years, was going to be a mother of two. I almost aborted her. “I actually went ahead to purchase the drug to terminate the pregnancy but I changed my mind later on”, she told Sammy Flex.